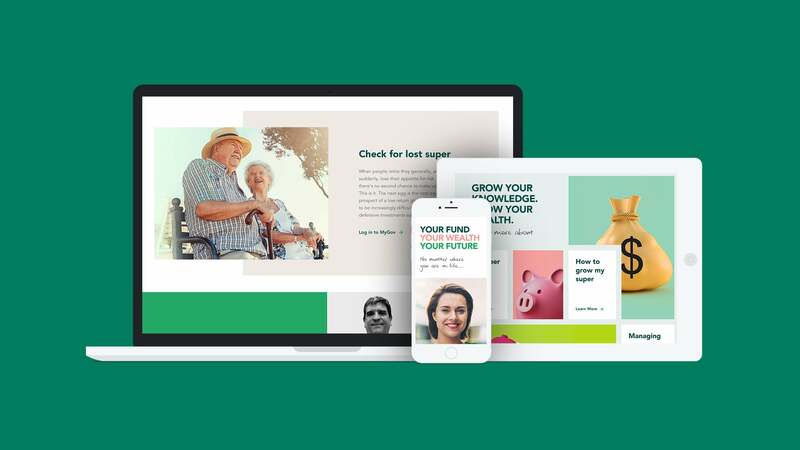 With more than $9 billion in funds under management and over 100,000 members, NGS Super is the leading industry super fund for those in non-government education, mutual finance and community organisations in Australia. NGS was looking for a platform that would provide security and stability, as well as empowering staff to be self-sufficient in maintaining the site. 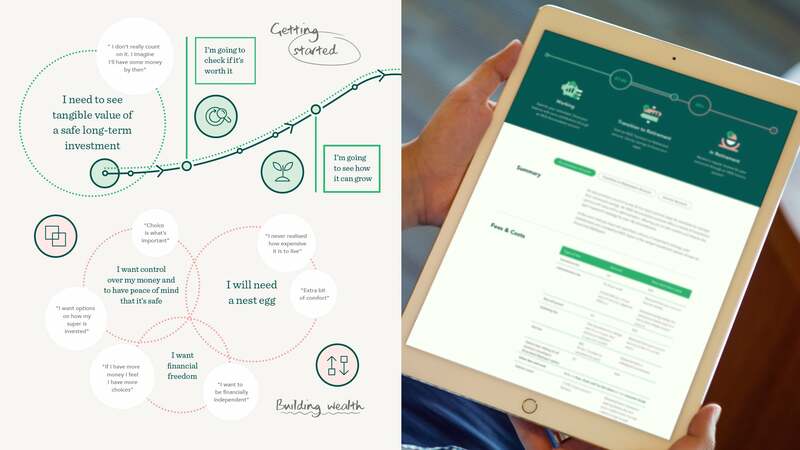 In the competitive and ever-changing landscape of superannuation, it’s critical for funds to have a digital platform that is laser-focused on the needs of members and nimble when it comes to maintenance and updates. So when NGS Super was looking to replatform its website, its primary criteria were stability, security and ease of content management. Following a comprehensive tender process, NGS appointed Luminary as its implementation partner and settled on Kentico as its platform of choice. 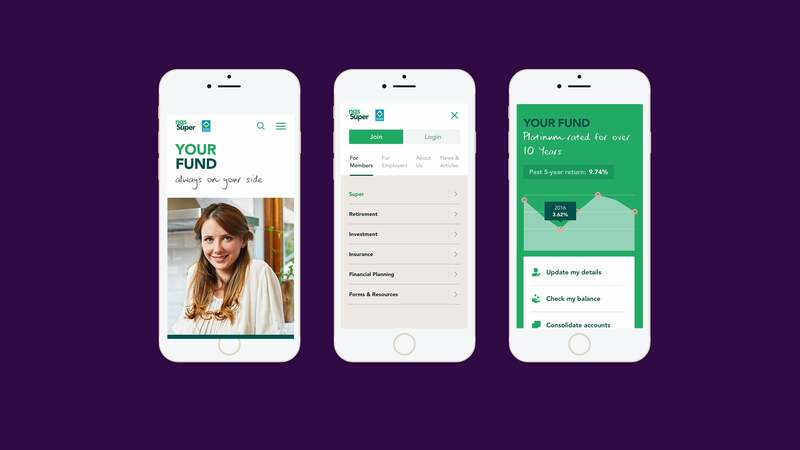 One of the key requirements of the new site – aside from the need to provide current and prospective fund members with a cutting edge user experience – was to allow NGS’s digital team to be far more self sufficient in maintaining the site. This had been a significant shortcoming of the pre-existing site, as much of it was hard coded, which could result in turnaround times of more than two weeks to make basic edits to an on-site form. As NGS wanted a site that would be highly future-focused and adaptable to emerging tech, it was decided to build the site using the MVC development model. (For more on this, check out CTO Andy Thompson’s excellent explanation of MVC for the non-technical audience.) The project was also implemented using Agile project methodology, which allowed for a rapid delivery phase. Before the delivery phase commenced, the project kicked off with a rigorous discovery phase, conducted by Luminary and its UX partner OVO. The discovery phase involved around 40 hours of recorded interviews and numerous stakeholder workshops. 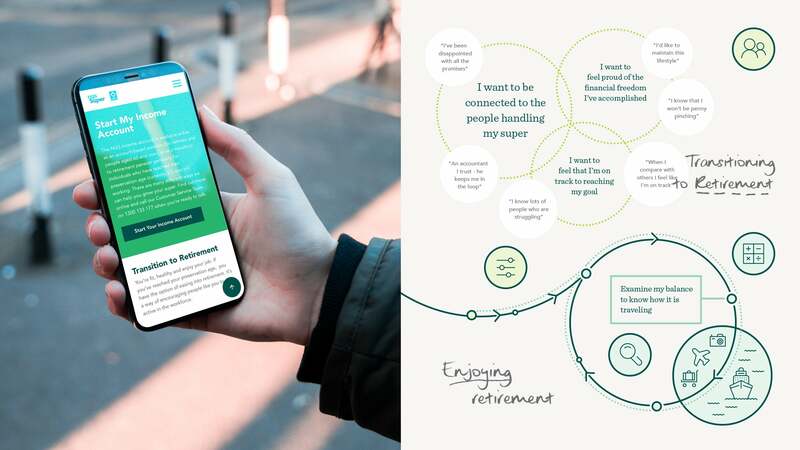 During this stage of the project, every aspect of the site and the user experience was examined, from the information architecture (IA), to user flows and Hotjar sessions recording the way people use the site. One of the main findings was that much of the information visitors were seeking was buried deep within the site’s IA and was extremely difficult to find. All of the insights from the usability testing were synthesized with stakeholder workshops to ensure that the outcome would meet and exceed the aims of the business as well as user expectations. This process resulted in a very detailed Experience Map, which would serve as the foundation for all design and development decisions. In line with the Agile delivery model, the project was conducted in fortnightly sprints, with a defined goal at the end of each sprint. The sitemap was re-engineered to split the audience into segments in order to better meet the needs of the various personas. Componentised design within Kentico was also implemented to resolve the issue of over-dependency on developers and long turnaround times on site changes. Greater maintenance efficiencies were also achieved throughout the site by automating data updates to reduce the need for manual intervention and the risk of human error. A digital style guide was also produced to standardise future design and front-end maintenance to the site. The new site has a completely revised structure with a cleaner, less cluttered design, more emphasis on imagery and more calls to action. 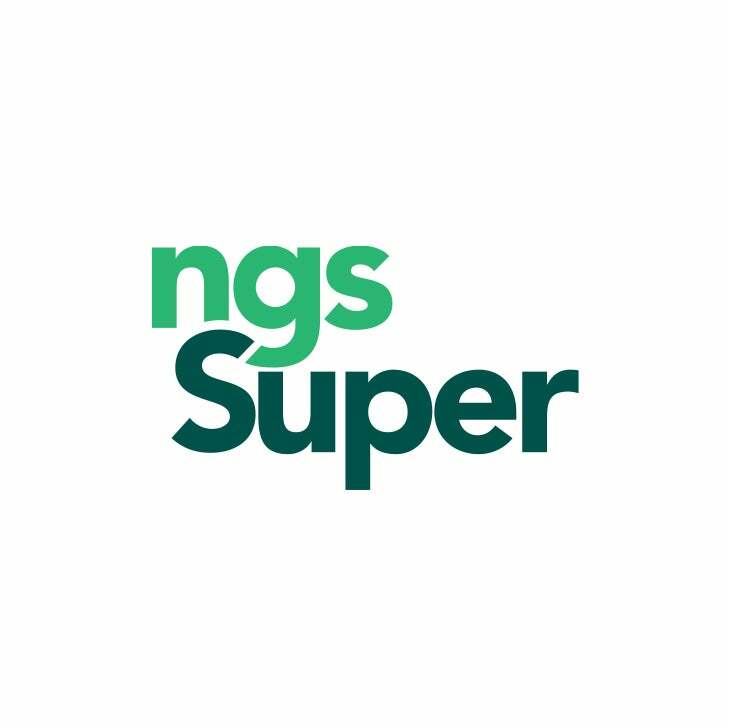 The Agile project methodology has become integral to NGS Super’s processes, with Senior Digital Operations Manager Anthony Mair commenting that “Our team has adopted new Agile ways of working thanks to the assistance of Luminary, with continual delivery becoming part of the culture at NGS Super”. Most importantly, NGS staff are now far more able to make changes quickly and without relying on developers. 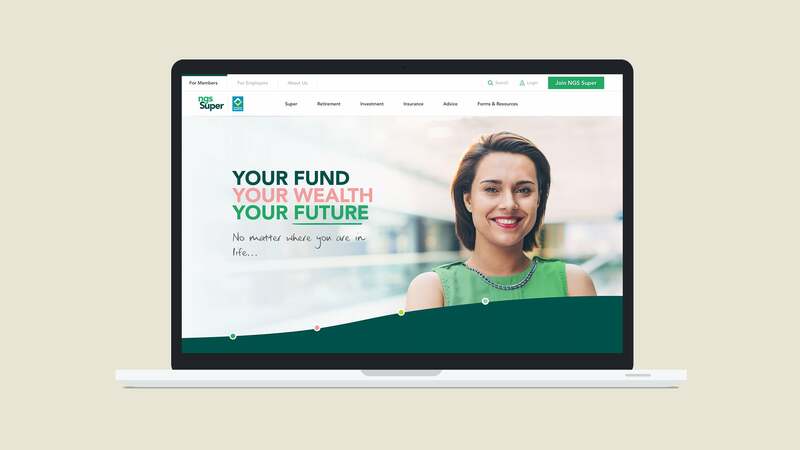 Overall, the site has provided NGS with a secure, flexible platform that’s geared for growth, allowing the super fund to achieve its digital initiatives now and into the future. I am very happy with the result and have had positive feedback from staff and Directors. The website now has a freshness about it and it is easy to find things. I can definitely see the positive impact of the time taken in the discovery stage, responding to member and employer feedback and the staff feedback from each sprint.